As the name suggests, the Hong Kong Newt is a nocturnal amphibian from Hong Kong, and is the only salamander species of the country. Though it is generally considered to be an independent species, some scientists believe that it is a subspecies of the Chinese warty newt. However, the latter theory is debated. 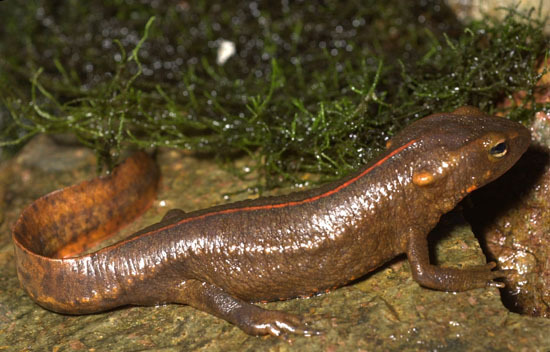 The newt releases a toxic secretion, if threatened.